The Supreme Court took a major step in cutting back on abstract software patents when it issued its landmark ruling in Alice Corp. v. CLS Bank. Since then, courts have thrown out hundreds of patents that never should have issued. Unfortunately, the Supreme Court’s ruling is under threat. The Patent Office has proposed new guidance that, in our view, is inconsistent with Alice and would lead to a renewed flood of bogus patents. Please join us in submitting comments asking the Patent Office to abandon this plan. 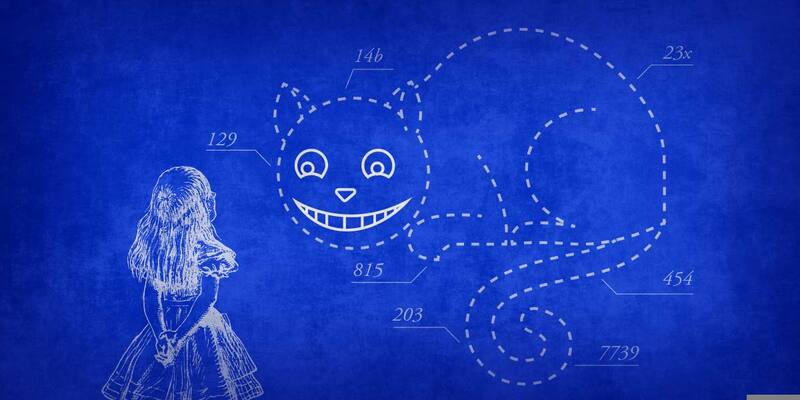 When the Supreme Court issued the Alice ruling in June 2014, it was a shock to a patent system that had been churning out software patents by the tens of thousands every year. The Federal Circuit had opened the door to abstract “do-it-on-a-computer” patents with earlier decisions. These rulings held that any general purpose computer could be eligible for a patent so long as it was programmed to perform a particular function or business method. In Alice, the Supreme Court moderated those holdings by ruling that a generic computer is not eligible for a patent simply because it is programmed to implement an abstract idea. The Patent Office’s proposed guidance would make it much harder for patent examiners to reject applications under Alice. In fact, the guidance appears designed to water down the Supreme Court’s holding as much as possible. For example, on the topic of what counts as an “abstract idea,” the guidance proposes a limited list not supported by Alice or subsequent Federal Circuit case law. In other places, the guidance and supporting examples suggest that patent claims should be found patent eligible even though Federal Circuit cases have found closely analogous claims ineligible. The Patent Office’s latest proposal an example of the agency putting its thumb on the scale in favor of patent applicants and at the expense of the public. Ever since Alice was decided, it has downplayed court rulings finding software-related claims ineligible. EFF has submitted comments to the Patent Office over and over and over and over and over again asking it to diligently apply Alice. The latest guidance is the agency’s most radical move yet, with specific and detailed directions that narrow the Supreme Court’s holding. That’s why we’re asking the public to weigh in. Our Saved By Alice project collects stories of small businesses and innovators who were able to use the Alice ruling to defend their companies. There are many more stories of invalid patents on basic ideas like online voting, advertising on the Internet, and on storing and labeling information being used to harass real businesses. The promise of Alice was that patents like that wouldn’t issue in the first place. The Patent Office seems determined to issue them anyway. You can use our Action Center or write your own comments and email them to eligibility2019@uspto.gov before March 8, 2019. Speak up to defend innovation from abstract software patents.